Dr. Niall Quigley originally hails from Ireland and he graduated from the University of Manchester, (UK) in 2004. Soon after graduation, he completed a two year Masters degree in Oral and Maxillofacial Surgery; and taught oral surgery and intravenous sedation at the University Dental Hospital. In 2010, Dr Quigley spent three months studying advanced cosmetic dentistry at the University of California (Los Angeles) before relocating to the Gold Coast. In 2018, Dr. Quigley will complete a four-year masters in Fixed and Removable Prosthodontics with King’s College London, and this is supplemented by regular training at the world-renowned Kois Center in Seattle. 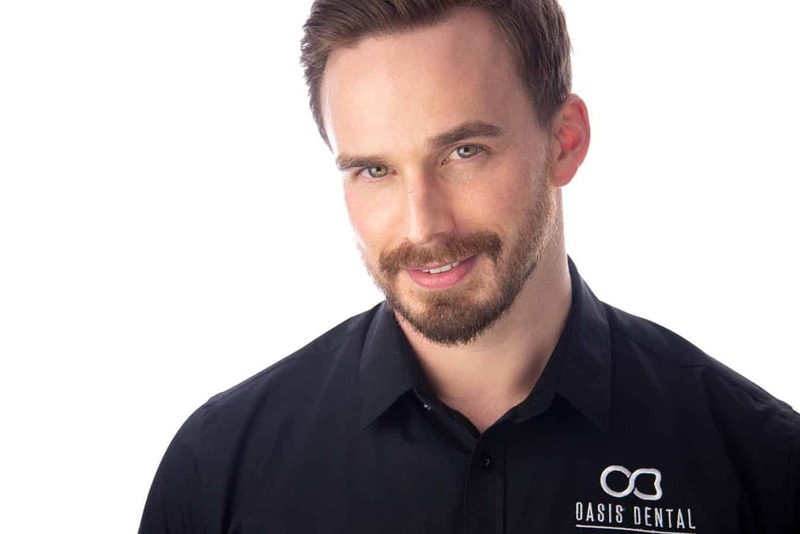 Dr. Quigley enjoys the challenge of rehabilitating broken down and worn teeth and brings a wealth of experience in the demanding field of restorative dentistry to our practice.